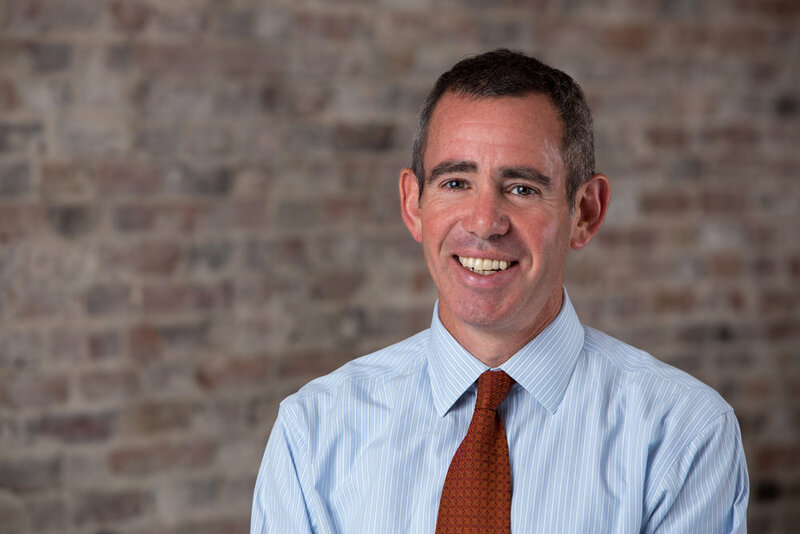 Based in Boston, Adam is the chief medical officer at Ovia Health, where he leads the clinical team and conducts research improving healthcare for women and families. He sees patients at Newton-Wellesley Hospital. Adam runs marathons, rides a bike, and has completed one 70.3. He plans to run the L.A. marathon in March with two of his daughters. He is a Strava addict, so follow him there. Adam’s first book, Fragile Beginnings, was published in 2012. He has written for The Atlantic, Slate, The Wall Street Journal, the Boston Globe Magazine, and other publications. Half a million babies are born prematurely in the United States every year. In Fragile Beginnings, dive into the complex world of newborn intensive care, where brilliant but imperfect doctors do all they can to coax life into their tiny, injured patients. As a specialist in high-risk obstetrics and the father of a child born prematurely, Adam explores the profound questions raised by such fragile beginnings, both from the front lines of the NICU and from his daughter’s bedside.